Our website includes a listing of available Villas for rent in Westlake area, Tay Ho, Hanoi. Looking for a villa rental in Tay Ho featuring private swimming pools, outdoor garden areas with barbeques, large terrace, West Lake View, well equipped kitchens, modern appliances, 2 way air conditioners, and are set up in beautifully manicured private grounds. Rental Villas are unfurnished, semi-furnished or fully furnished, it is up your requests. Outdoor swimming poor villa for rent in Quang An street, Tay Ho district, Hanoi. It has 250 sqm construction area and is built 3 storey with large window. The villa is designed 4 bedrooms, 4 bathrooms, a living room and modern kitchen. Luxurious villa with nice lakeview for rent in Tay Ho district, Hanoi. Total construction area 180 sqm with 3 storey, composed of 4 bedrooms, 4 bathrooms, a living room and a modern kitchen. Modern and spacious villa with 200 sqm for rent in Peach Garden, Tay Ho, Hanoi. 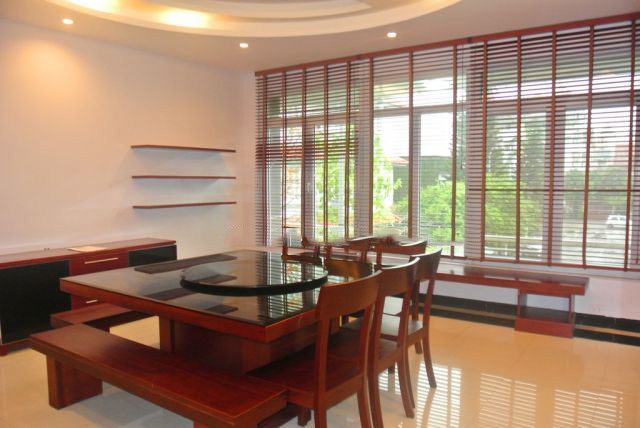 Modern and spacious villa with 200 sqm for rent in Peach Garden, Tay Ho, Hanoi. Total construction area is 200 sqm with 5 floors and composed of 4 bedrooms, 6 bathrooms, a living room, a kitchen.. 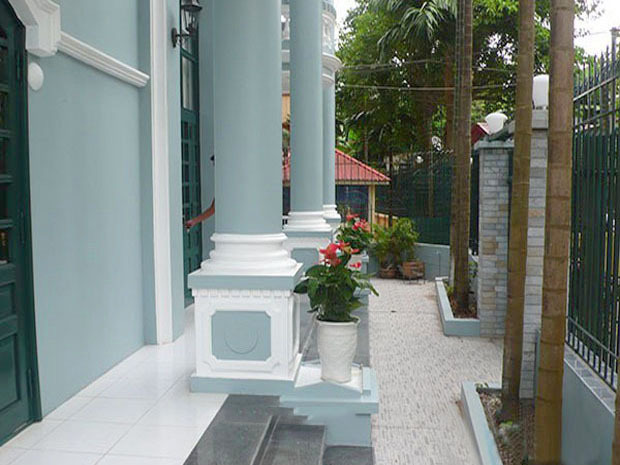 Rental beautiful villa with garden, 250 sqm in Dang Thai Mai street, Tay Ho, Hanoi. Total land area up to 250 sqm and construction area 150 sqm with 3,5 storey. It is designed 4 bedrooms, 5 bathrooms, a living room and kitchen. Modern villa with swimming poor for rent in To Ngoc Van street, Tay Ho district, Hanoi. 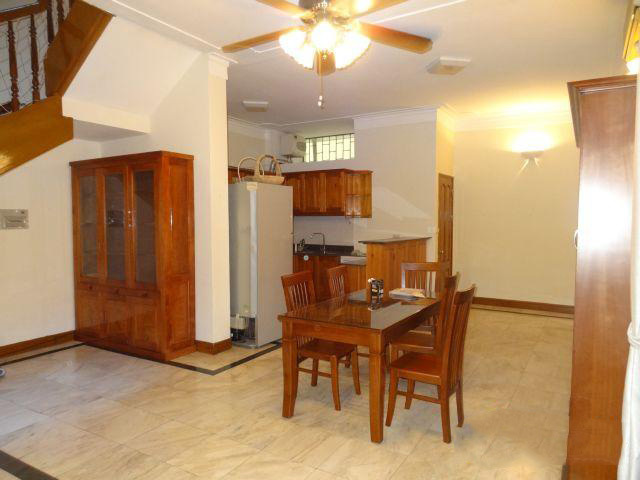 Land area is 150 sqm and living area is 320 sqm with 4 floors. It is designed 4 bedrooms, 3 bathrooms, a living room and kitchen. Nice and large villa for rent with 04 bedrooms and great located in Thang Loi hotel area, Tay Ho district. Total land area is 450 square meter and construction area is 425 square meter with 02 stories. 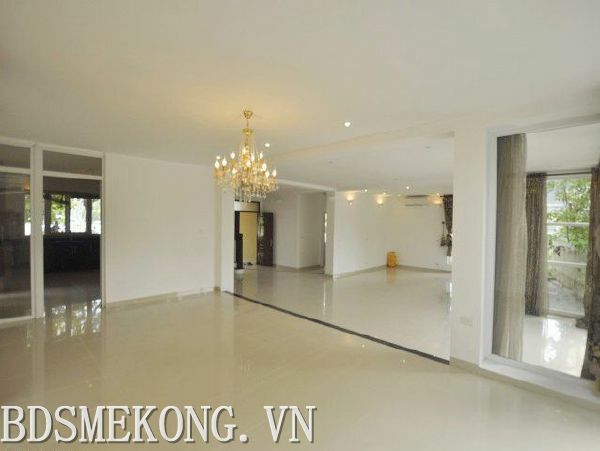 Luxurious and spacious villa with 5 floor for rent in Vuon Dao, Tay Ho, Hanoi. Total construction area is 400 sqm with 5 floor and designed 5 bedrooms, 5 bathrooms, a living room, kitchen. Beautiful private swimming pool villa for rent in An Duong, Tay Ho district, Hanoi. Total land area is 500 sqm and construction area is 250 sqm with 4 floor. It has 4 bedrooms, 4 bathrooms, a nice living rooms and open kitchen.